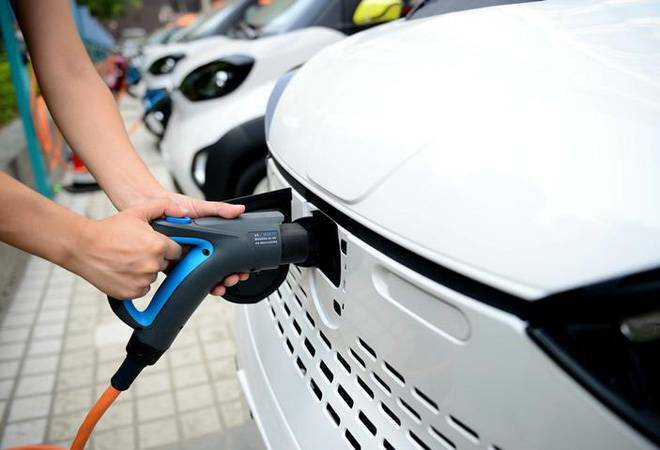 Stringent stipulations such as minimum top speed and range, acceleration, energy consumption and localisation in the delayed but ambitious subsidy scheme for electric vehicles in India has put the domestic industry in a bind. In its second stint, the outlay for the Faster Adoption and Manufacturing of Electric and Hybrid Vehicles (FAME II) Scheme has been increased over 10 fold to Rs 10,000 crore till fiscal 2022 but strict conditions to qualify for the benefits exclude almost 95 per cent existing electric scooters in the country. Caught unawares, the industry now says it will need time to adjust, which will result in a 50 per cent decline in volumes in the short term and a Rs 10,000-20,000 increase in the cost of vehicles. FAME II has simply added another layer of confusion to the electric vehicle story in India.